An abandoned manor house surrounded by a beautiful park is probably the most famous site in a small village in Lithuania where it is situated. 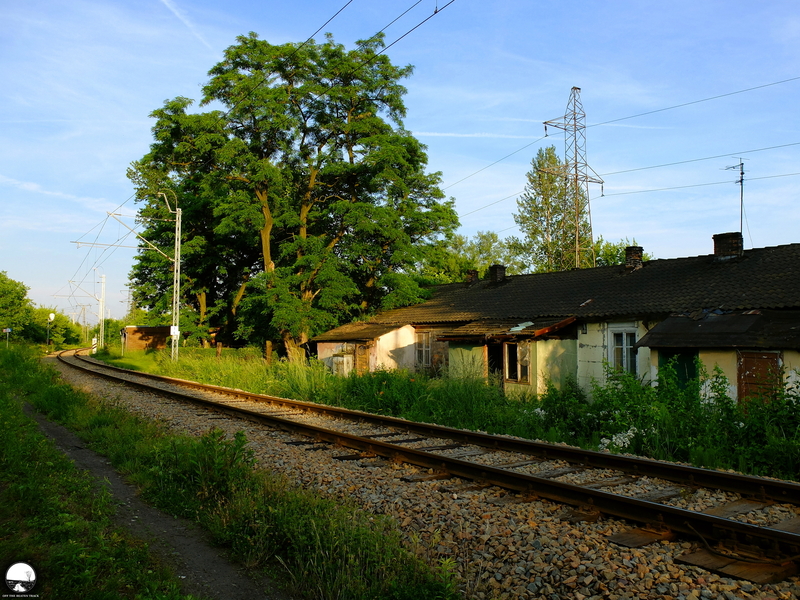 As it often happens when decay takes over the place, the building is empty and grey inside. 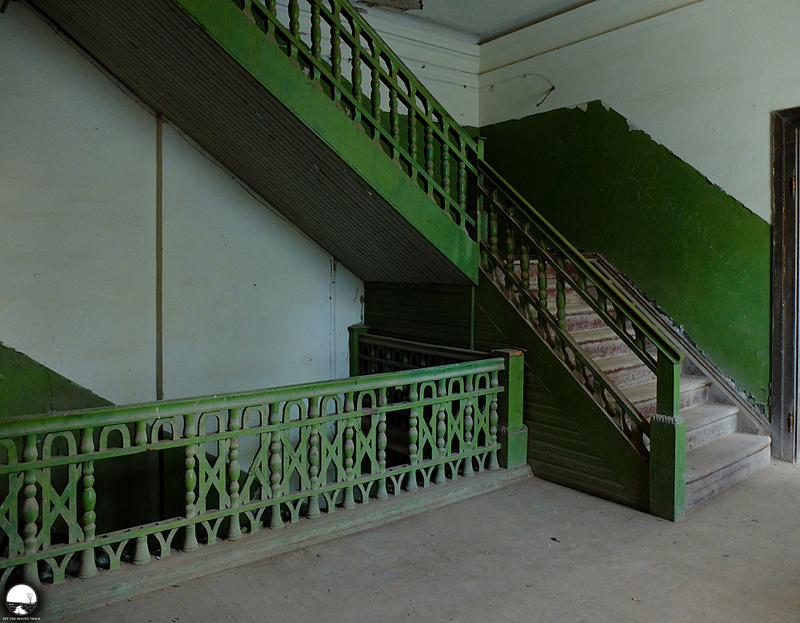 However, there’re still a few beautiful details inside taking breath away despite the poor condition of the building. Time of the day is an element rarely taken into consideration when going to visit some place and is never treated as a part of it. 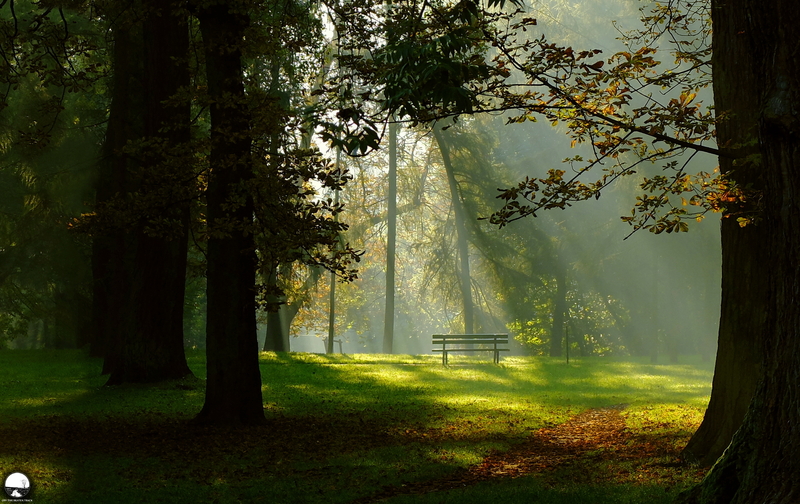 However, it’s also the one which has so strong impact on the site, that can turn it into a fairytale scenery. Photos below show the Anna and Erazm Jerzmanowski Park in Kraków (Poland) seen in an early October morning. 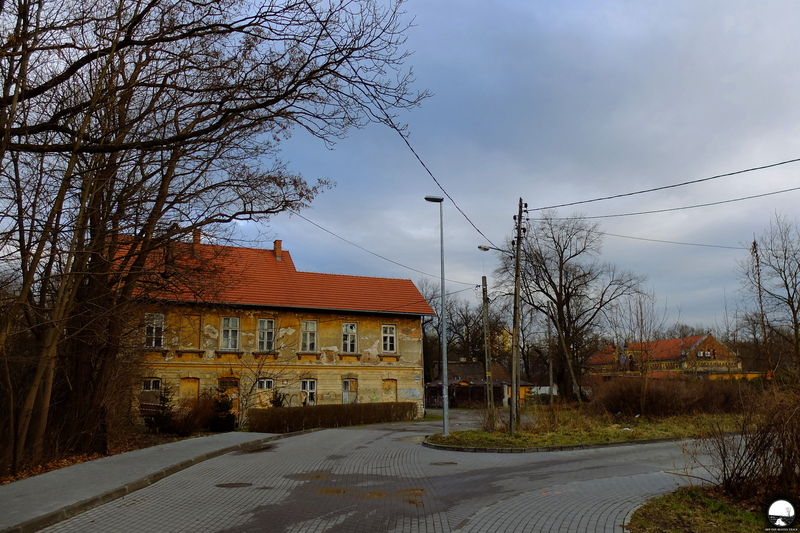 A few sights from the Prokocim District in Kraków (Poland) taken in different times of a year, exploring its farthest corners. 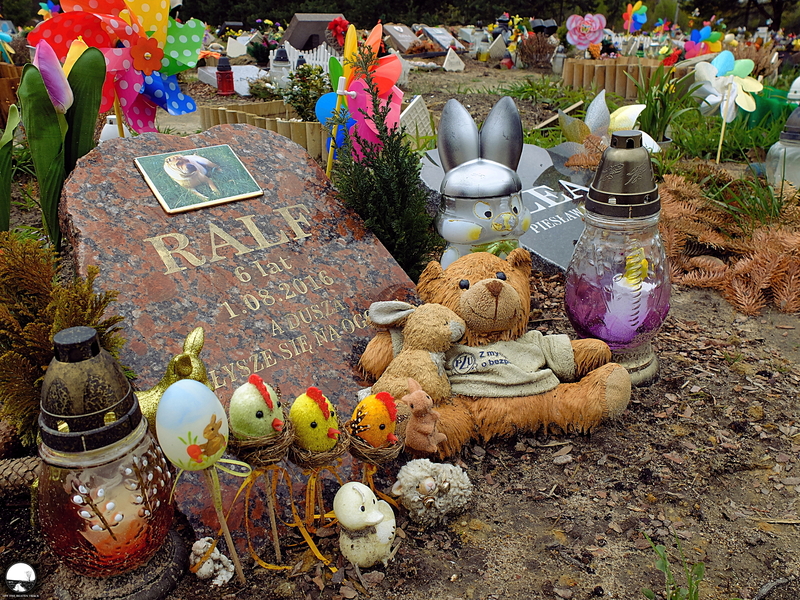 The continuation of the old pet cemetery ‘Psi Los’ in Konik Nowy (Poland)—its new part (more about the old cemetery here). It’s much smaller than the previously mentioned old one but the site is expanding—more an more of the land there is becoming covered with at the same time gloomy and cheerful little graves. Despite its small size the cemetery already consists of plenty of weird tombs surprising any visitor of the place. Whichever place I visit, I always show its most interesting details. However, I won’t even try to fool you that I attempted to do it this time, as in case of a site I wanted to present now it was simply impossible. 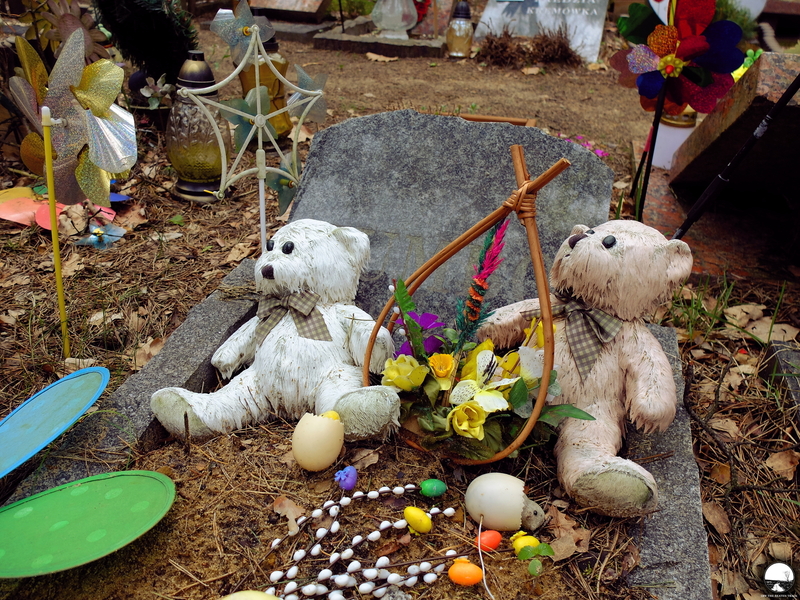 The mentioned place is the pet cemetery ‘Psi Los’, situated in Konik Nowy, a village near Warsaw (Poland), consisting of two a bit remote from each other parts (the old and new cemetery), and full of the details turning it into a really weird place.